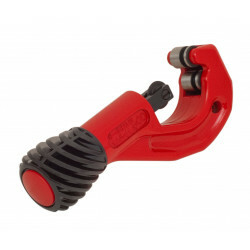 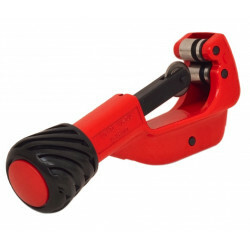 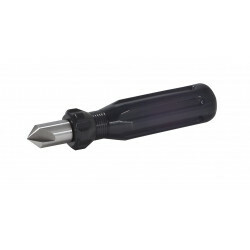 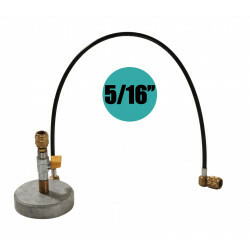 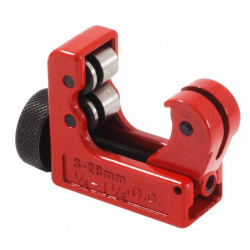 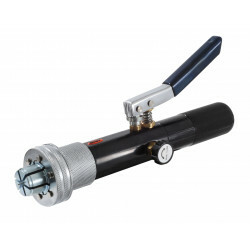 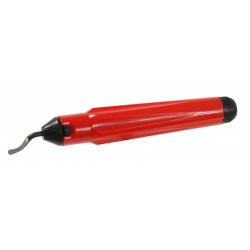 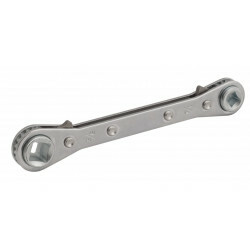 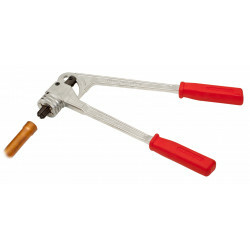 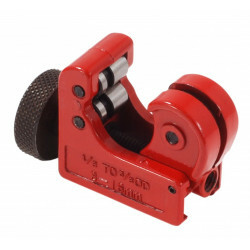 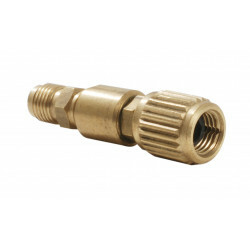 Handle clutch release professionale flare tool for smooth flares on copper pipes. 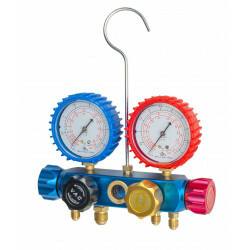 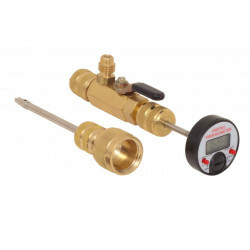 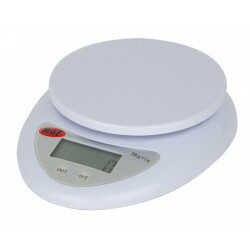 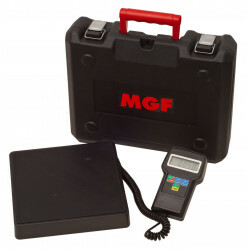 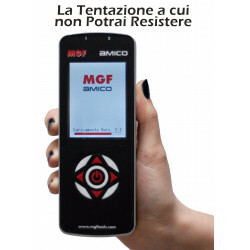 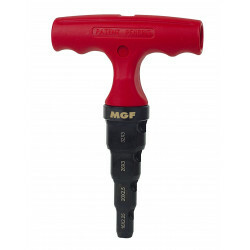 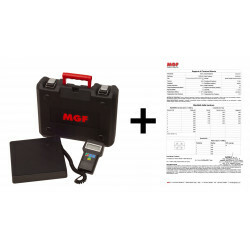 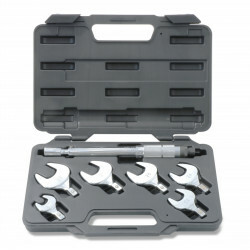 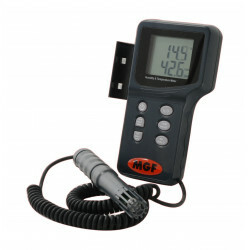 Professional tool for air conditioning installations from MGF tools. 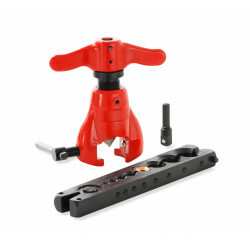 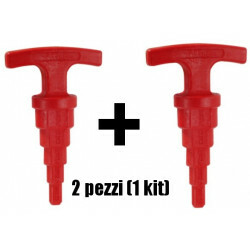 Eccentric cone flaring tool, specific to make 45° cones. 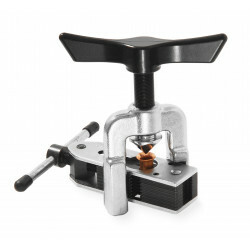 Smooth operation thanks to friction release system. 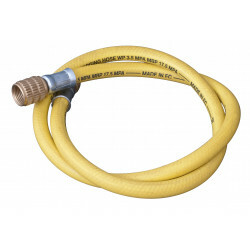 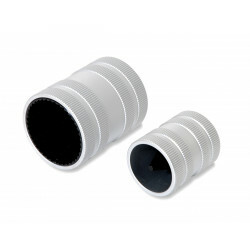 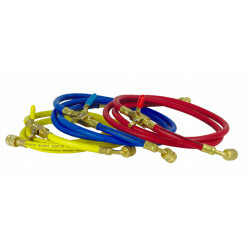 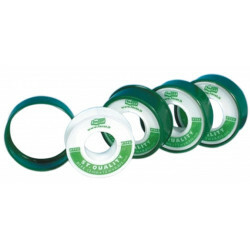 Copper pipe flares on diameters from 1/4" to 3/4", ideal for the installation of air conditioners. 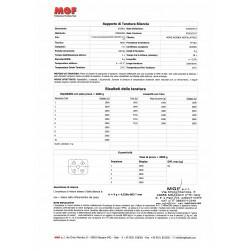 Wide field of work, for flanged copper pipes with diameters: 1/4", 5/16", 3/8", 1/2", 5/8", 3/4"
Ricevuto velocemente con DHL, siete stati davvero disponibili, anche telefonicamennte.bravi Prodotto come da descrizione.